Mosquito disease is on the rise in Hawaii. Protect your home and family today! With the recent uptick in Dengae Fever cases in Hawaii, mosquitoes are more of a health concern for our families. 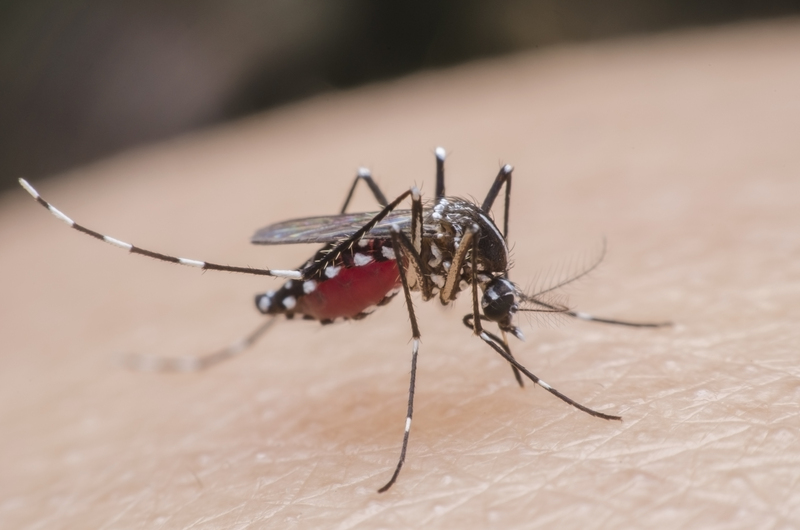 Sure, mosquitoes in Hawaii are annoying, but they can spread disease such as Dengue Fever and even the relatively new disease, chikungunya. Mosquito borne diseases NOT in Hawaii yet include: filariasis, encephalitis, malaria, yellow fever, and West Nile virus. However, dogs can get heartworms (Filariasis) from infected mosquito bites and bird malaria and bird pox are a killer of native birds from mosquitoes as well. With the visitors and shipping to Hawaii, diseases such as West Nile are just a matter of time. There are things you can do to help keep mosquitoes away from your property and person. Visit our Mosquito Help page to find out what homeowners can do to mitigate mosquito populations themselves. Along with thorough training, our technicians use the most effective Larvacides and Adulticides on the market to make sure your home is protected from these vectors of disease. Use the form to the right or call us directly at 808-236-2847 for fast, friendly service today.